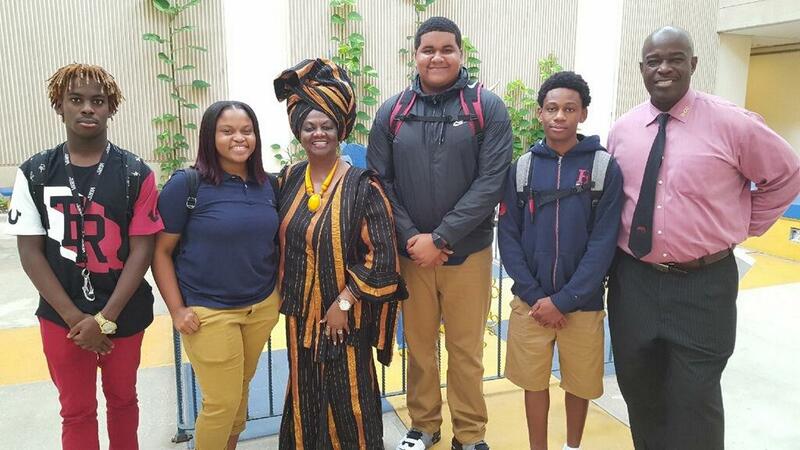 School Board Member Dr. Dorothy Bendross-Mindingall (D-2) welcomed our students Back to School at Miami Northwestern Senior High School. Thanks to Principal Wallace Aristide, administration, teachers, staff and parents for preparing our school and students for another successful year! Go Bulls! Posted on August 23, 2017 by District 2 MDCPSPosted in School EventsTagged #MDCPS #MiamiNorthwestern #District2WorkingForYou #EducationIsTheKey #EveryChildMatters #SeeYouOnTheJourney.